It can be difficult to watch someone make poor choices, especially when they know better. 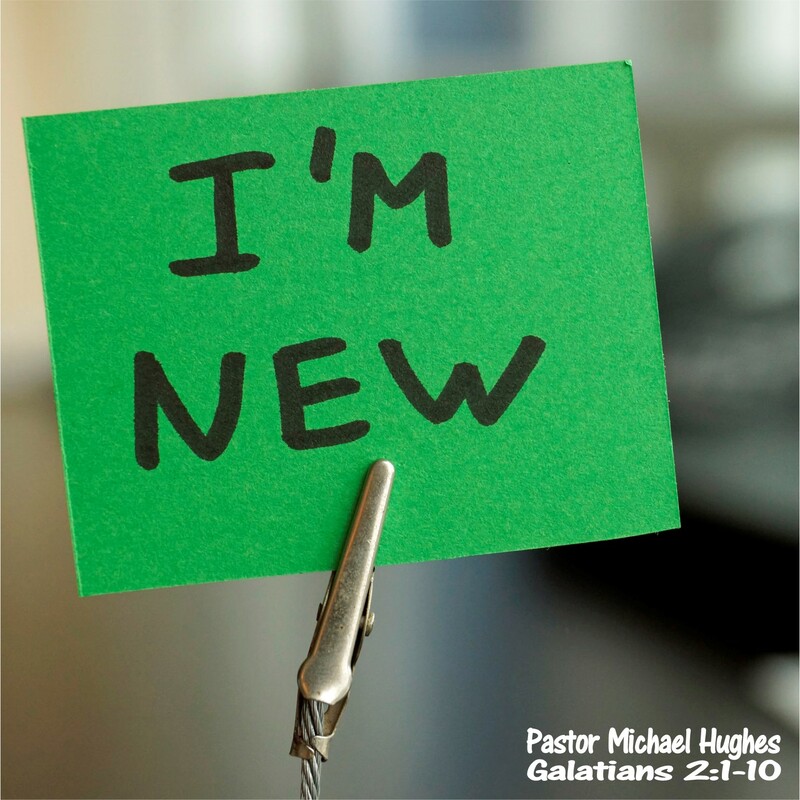 In Galatians 3:1-14 Pastor Michael Hughes shares with us how the Apostle Paul expressed such bewilderment at the actions of the believers in Galatia, who seemed to have forgotten the simplicity of the gospel of Jesus Christ. Salt can be a very good thing. It can perfectly season our food, it can keep us safe on the roads, salt can even benefit our health in many ways. However, it is possible to have too much of a good thing. 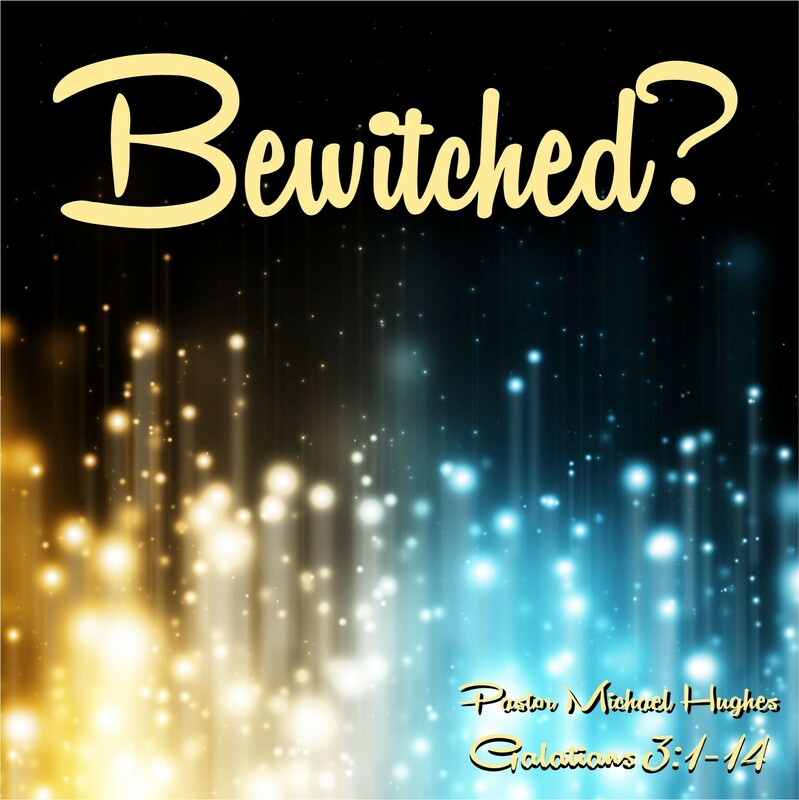 In 2 Chronicles 13, Pastor Michael Hughes explains just how easily something that was good can quickly become something very very bad. 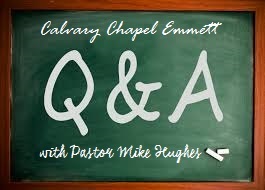 We know that the Gospel is important for the non-believer, it's the Good News for salvation. What about for those who have already heard and believed the good news, is the Gospel also important for the church? 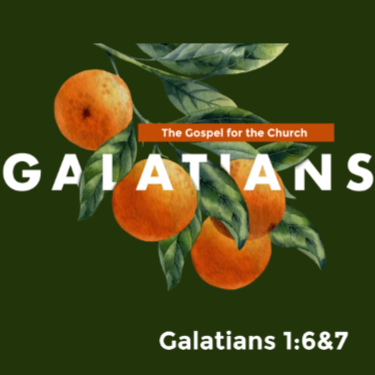 In Galatians 1:6-7 Pastor Michael Hughes shares with us how the principles of the gospel are still important for Christians to cling to. Christmas is a season rich with traditions. 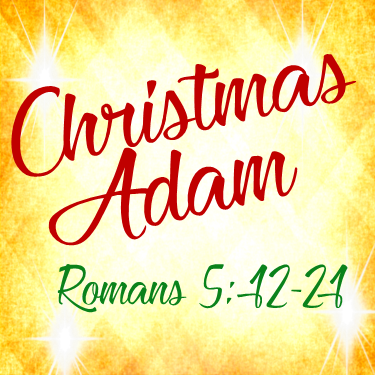 many families even have Christmas Eve traditions, but does your family celebrate Christmas Adam? 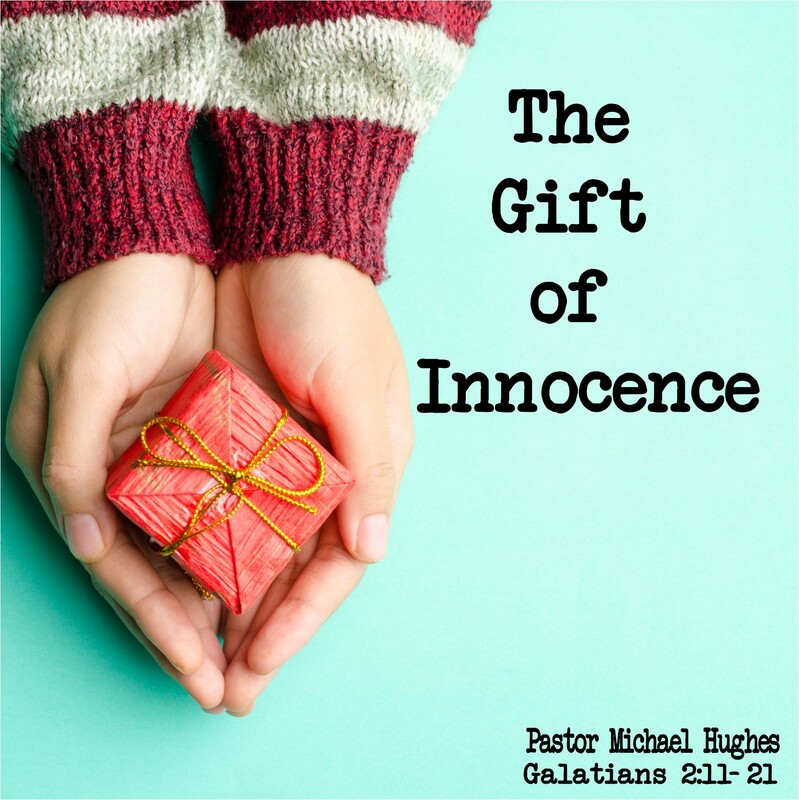 In this fun Christmas season message pastor Michael Hughes shows us just how import Christmas Adam actually is. 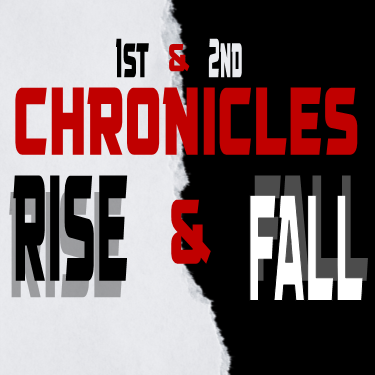 Have you ever tripped and stumbled in the dark because you couldn't see where you were going? What about driving down the road when oncoming traffic has their brights on? The light can be helpful and sometimes even blinding. 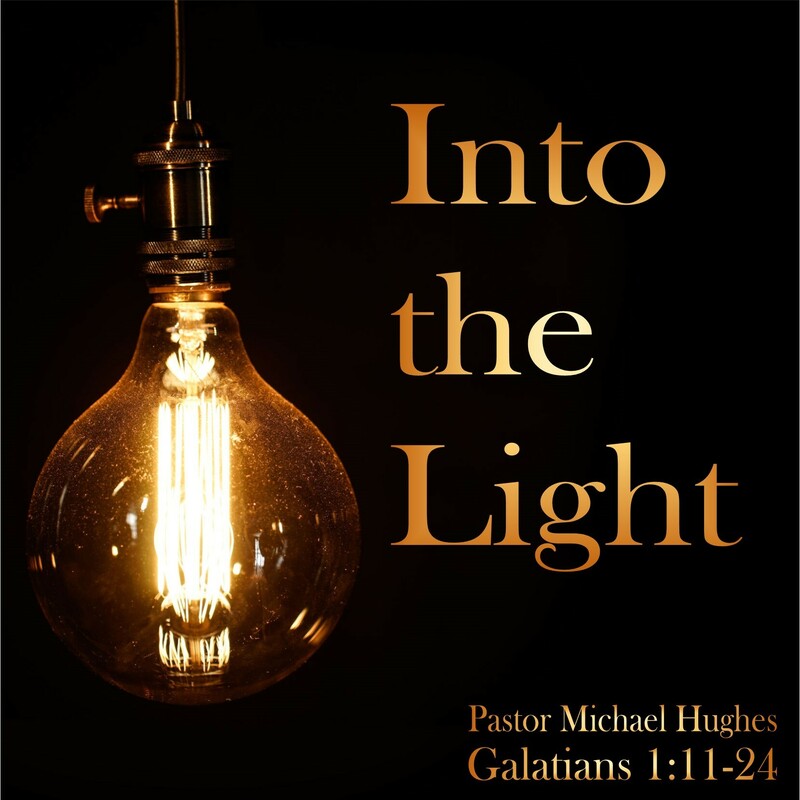 In Galatians 1:11-24 Pastor Michael Hughes shares how the truth of scripture is often times exactly what we need in order to see life properly.